Hunting deer in the rain often has more to do with hunting around the rain than in the rain. 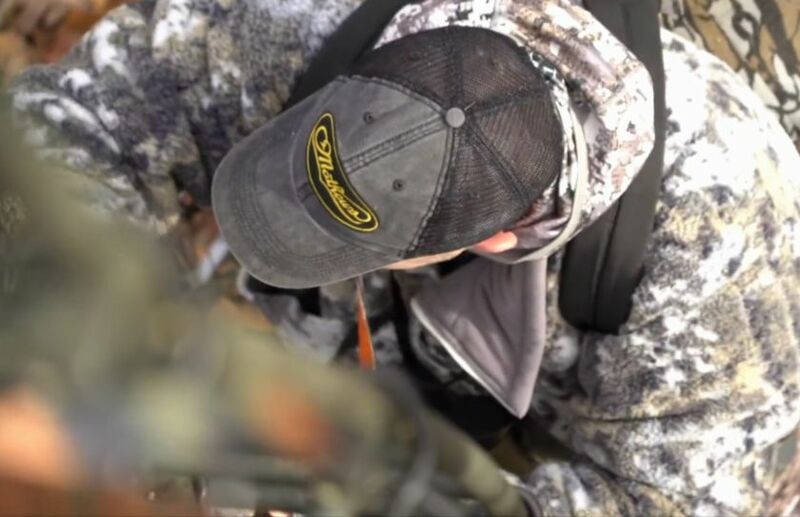 How you choose to hunt deer in the rain relies on your ability to time the rain showers, to make sure that you are hitting the small windows of whitetail opportunity. 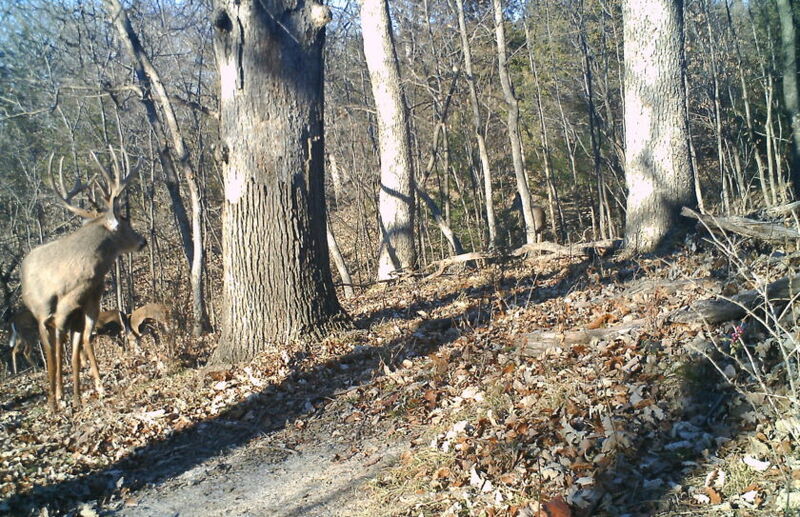 There is a basic core scouting principal that you should apply to either public or private land whitetail hotspots. 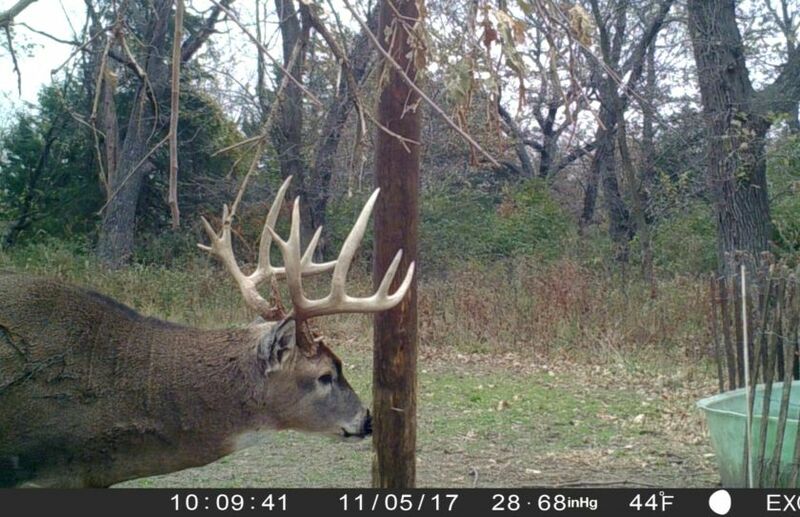 Whitetails are creatures of edge and it is pretty easy to find potential areas to scout by seeking diversity and habitat changes withing your scouting efforts. 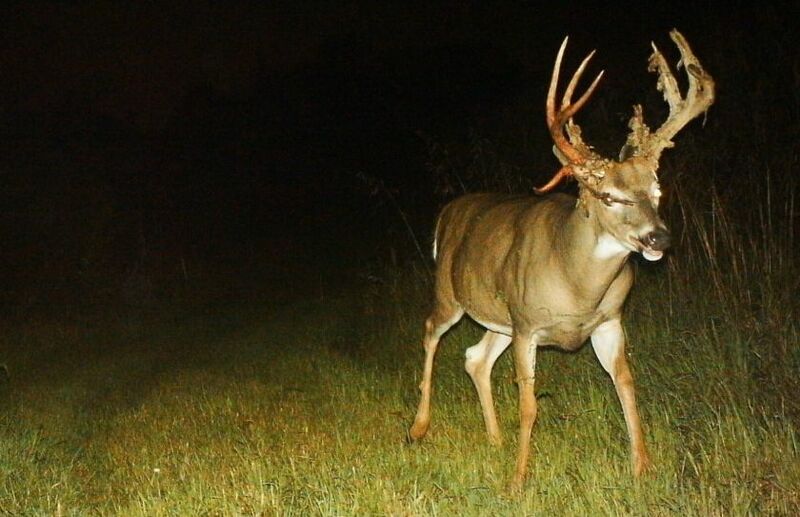 I ask you to let this phrase sink in: Trail cams don't spook whitetails, hunters spook whitetails. 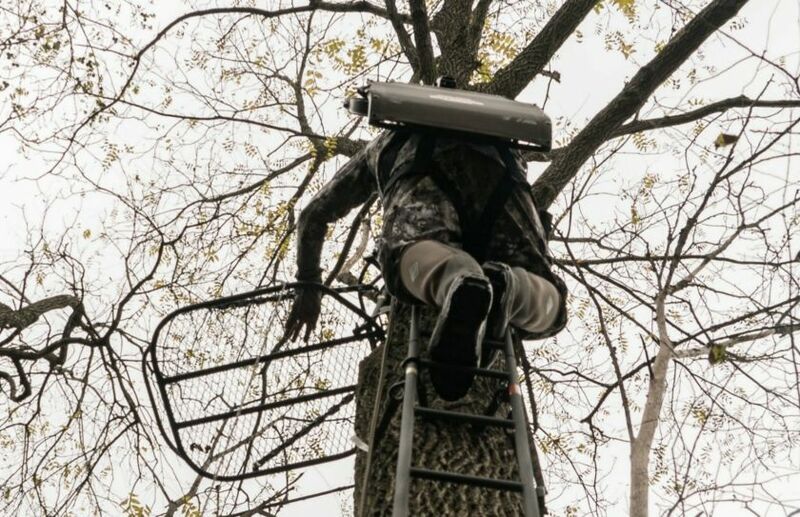 Of course you have to be using a well positioned, hidden and low glo trail cam. 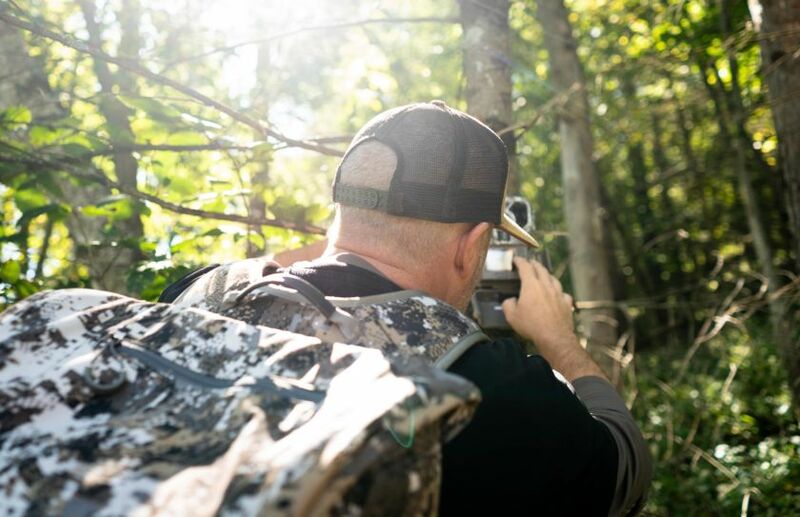 However, once you have checked off the basics of trail cam setup, when you actually access to check your trail cams can make or break your season. 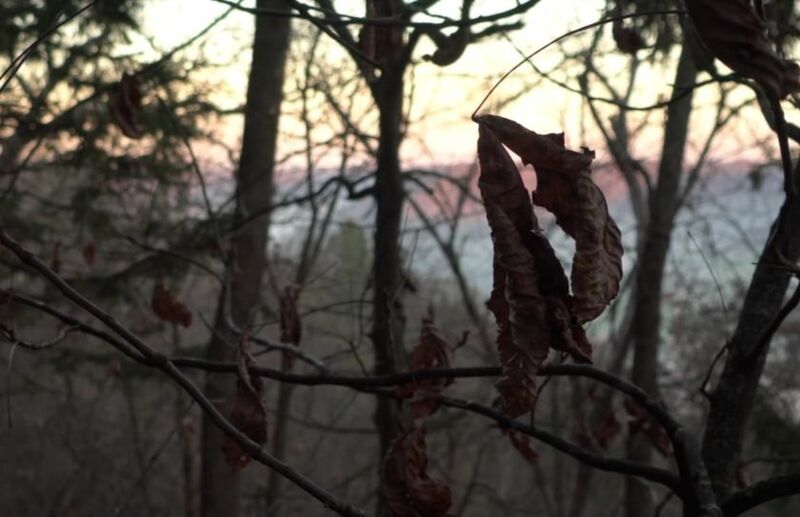 Even more important than what's growing in your food plot, is if your food plot is considered a daylight food source or nocturnal food source, to the local deer herd. 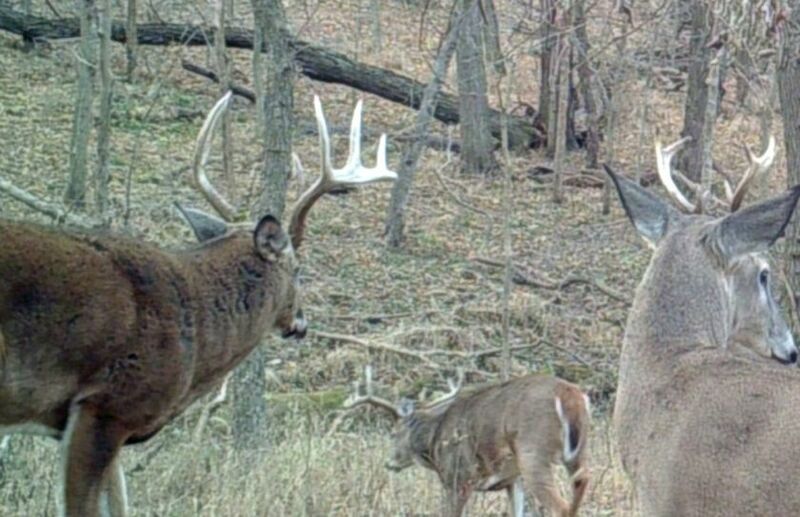 Your food plot should be considered as much a part of your core sanctuary, as your most remotely protected big buck bedding area. Is it? 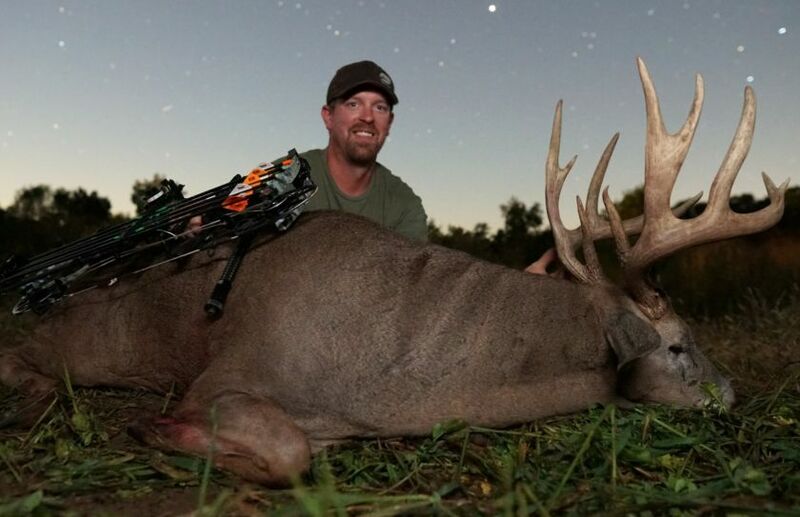 Would you like to connect on an early season monster buck with a bow? 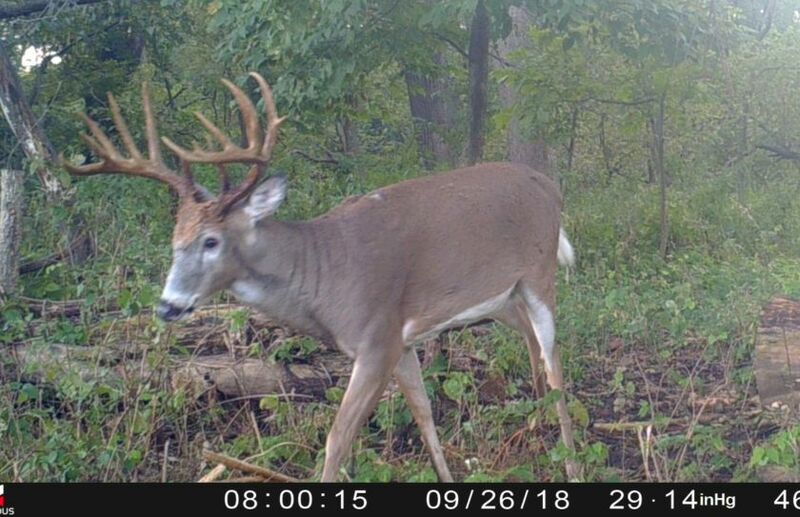 Covering your corners by trail cam, sound proofing your access, gear and stand locations, scent proofing your stand locations and stand access, AND learning weather pattern forecasting, will each help you hone in on an early season buck. 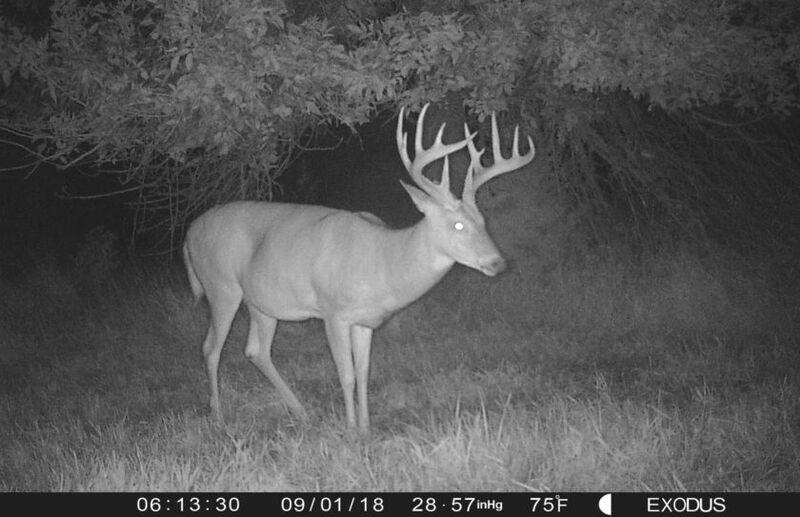 While there is no set number of trail cams that you should have per acre, there are some very important strategies that can help guide you to your answer, including: How defined are the daily deer movements on your land? 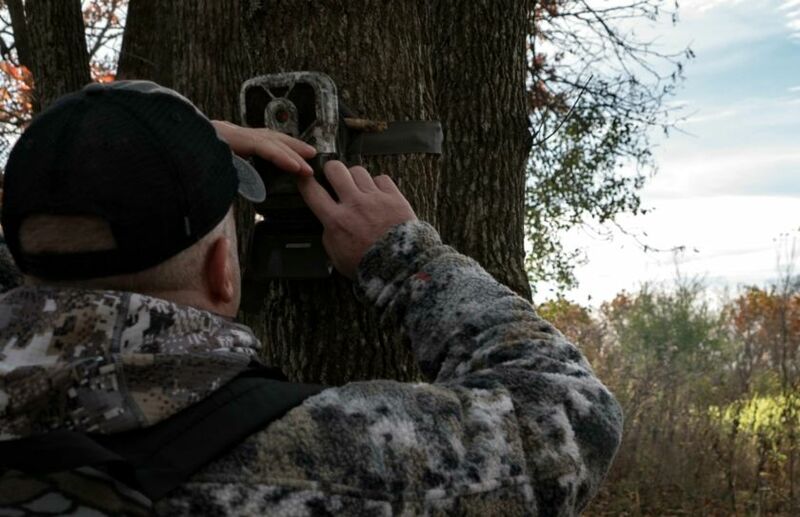 The more defined that your deer habitat and deer movements are, the fewer cameras that you need per acre.